During Social Media Week, Digimind had the chance to catch up with some notable influencers and industry leaders. In this series, we chat one on one with digital media’s best and brightest—this time with some smart folks over at Giphy. More thought goes into making your favorite GIFs than you may think. It’s actually a complicated, almost scientific process—involving perfectly synced loops and aesthetically accurate human reactions. 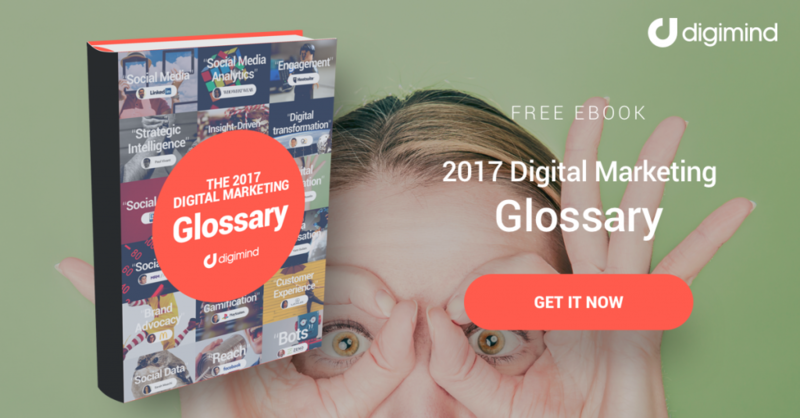 During Social Media Week 2017, Andy Hin and Simon Gibson of Giphy explained to Digimind, one-on-one, how they make the magic happen.